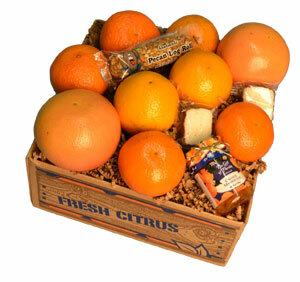 Show your great taste with this deluxe assortment of Florida citrus and specialties. Includes Oranges, Tangerines, Tangelos and Grapefruit plus a Pecan Nut Log Roll, two individually wrapped coconut patties and a jar of Orange Marmalade. 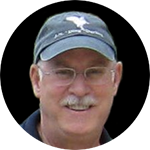 Sign up to be notified when Magnificent 7 is in season. The Magnificent Seven is available to the lower 48 US States excluding Arizona, California, Louisiana and Texas, and to eastern Canada, November to January.